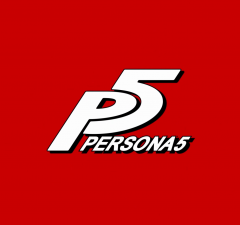 Launch Trailer of Persona 5 in 60fps. 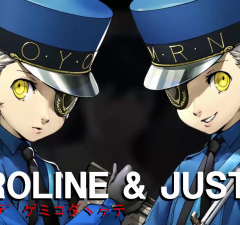 Caroline & Justine Trailer of Persona 5 in 60fps. 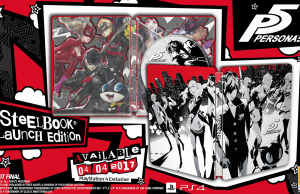 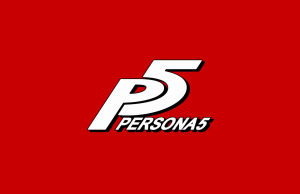 Sizzle Trailer of Persona 5 in 60fps. 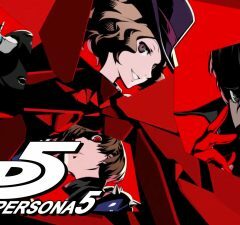 Palaces Trailer of Persona 5 in 60fps. 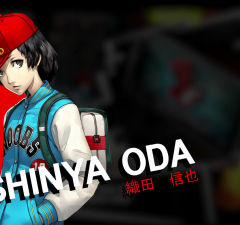 Haru Character Trailer of Persona 5 in 60fps. 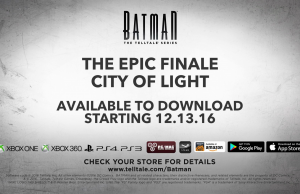 Episode 5: City of Light Trailer of Batman: The Telltale Series. 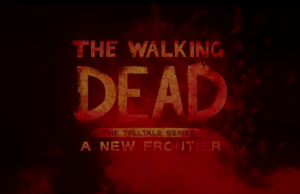 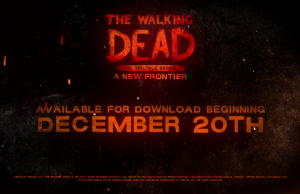 Launch Trailer of The Walking Dead: A New Frontier. 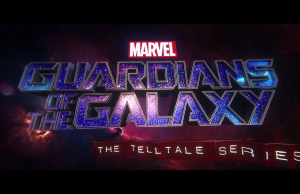 The Game Awards Trailer of Marvel’s Guardians of the Galaxy: The Telltale Series. 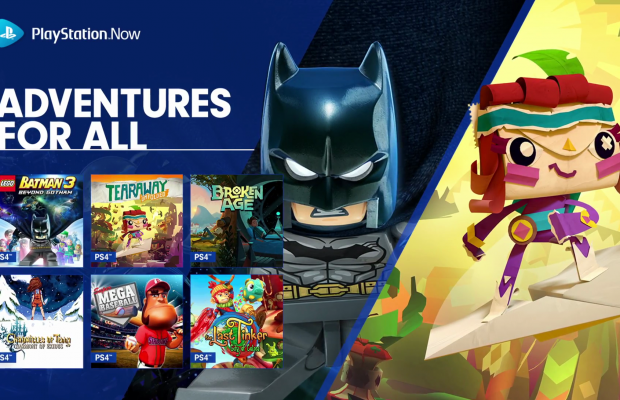 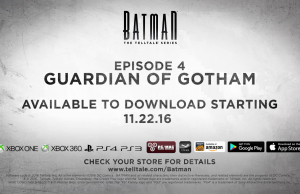 Episode 4: Guardian of Gotham Trailer of Batman: The Telltale Series.